The idea of “Living Off the Grid” is attracting a number of families and individuals. This is the reason why more and more inventions are being introduced to help enable this type of lifestyle. Check out the capsule here. ElectricianA woman however who was trying to be independent of traditional utilities however complains of being penalized for the lifestyle she chose as reported by the website JoeForAmerica.com. 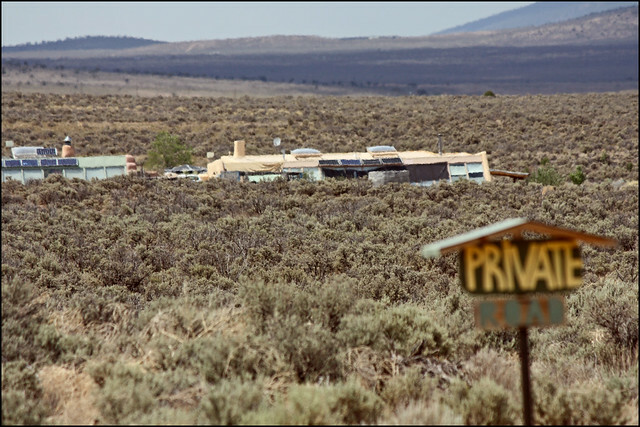 The same story was carried by the website CounterCurrentNews.com as it shared the story about a court ruling that states off-the-grid living is illegal. Does the thought of living off the grid appeal to you?